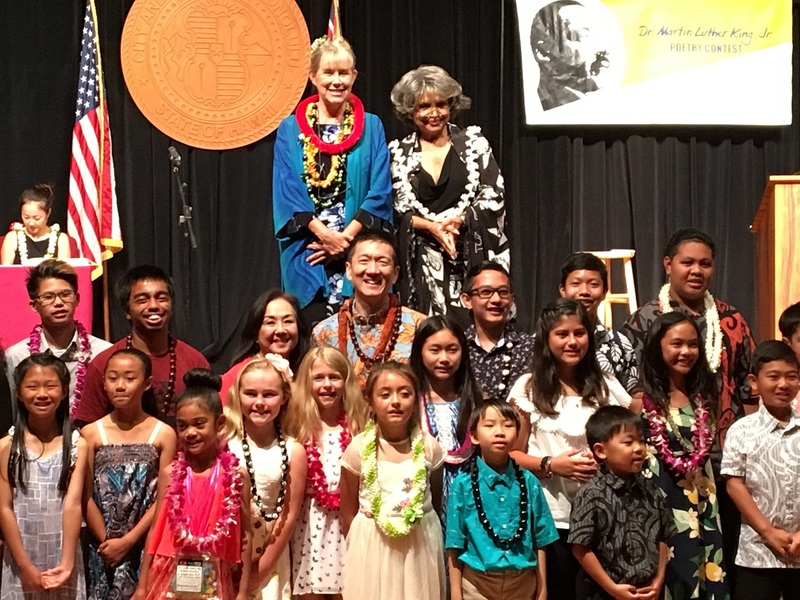 The Oahu Martin Luther King Jr. Peace Poetry Award Ceremony is held annually to encourage students to seek and resolve conflicts through non-violent means and internalize these ideas through poetry. Similar ceremonies are held on each island to recognize the winning students and present them with awards. 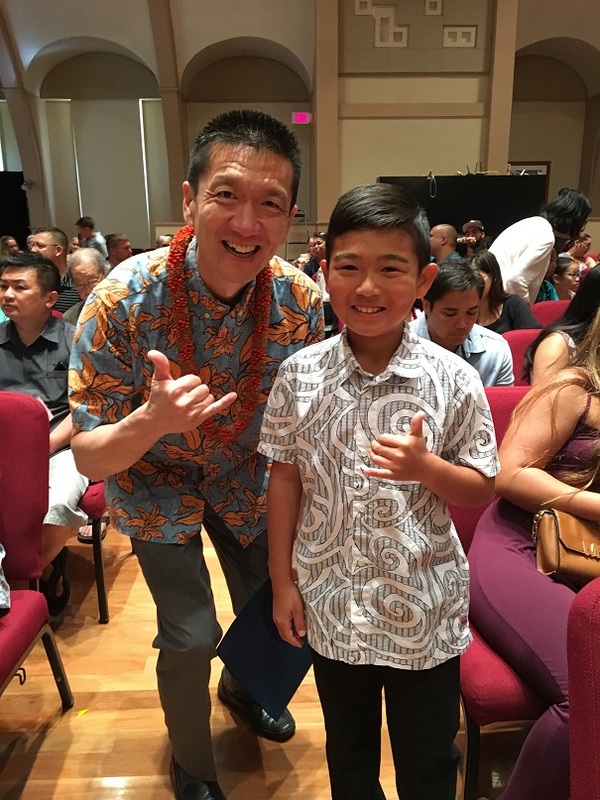 This year, student winners on Oahu represented more than 70 classes from public and private schools throughout the island. Each student winner read his or her poem and received a certificate and prize. Lt. 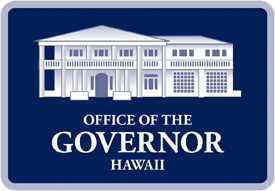 Governor Chin presented awards to students and teachers and to 14 surprise winners of the Golden Circle Awards. Dr. Martin Luther King Jr. epitomized peace and he led by example to his dying day. He will always be remembered as of one the most compelling and inspirational leaders. The Peach Poetry Awards are a fitting tribute to his memory and legacy. 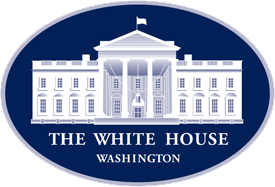 The Peace Poem Project website displays the students’ poetry and the poetry of other youth worldwide, including its participation at the United Nations during the 2000 Peace Millennium.